Alain Gomis is a French director of Bissau-Guinean and Senegalese origin. 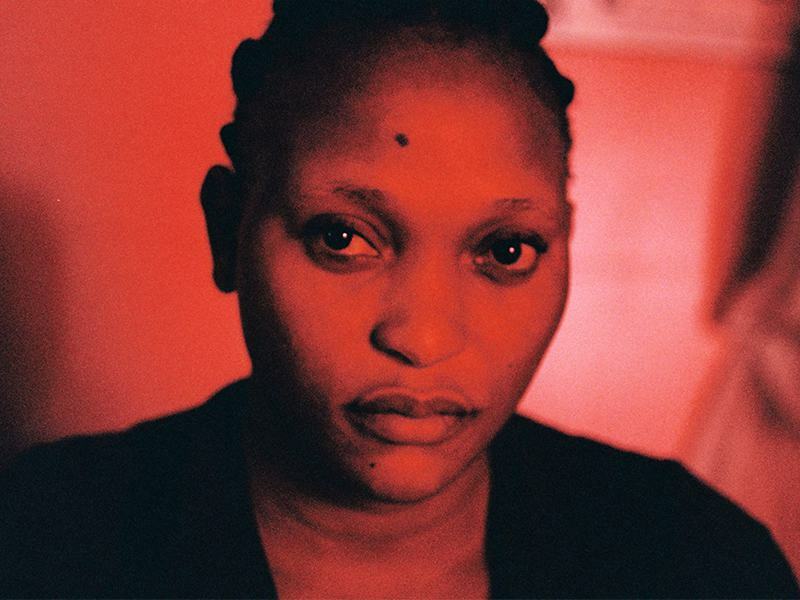 Born in France in 1972, Gomis started directing short films in the late 1990s. 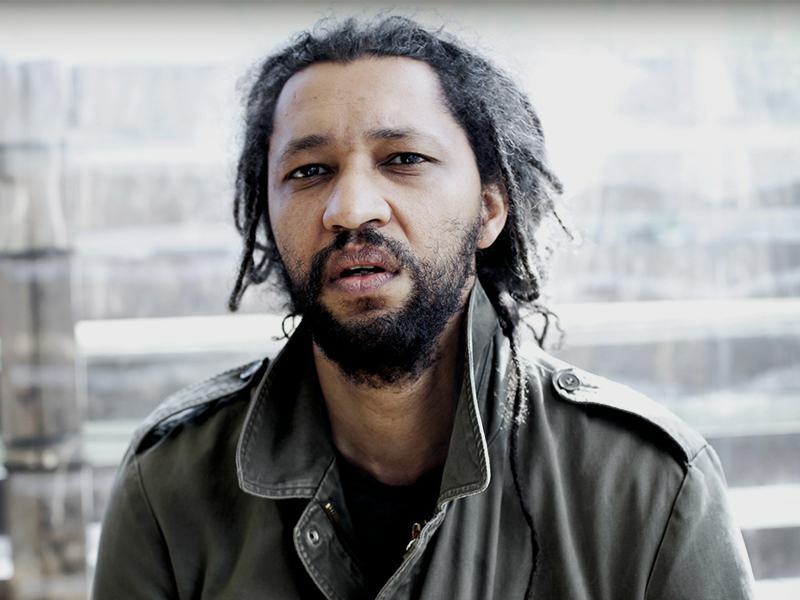 In 2013, his third film with Saul Williams, Tey (Today), won the Golden Stallion at Fespaco (Pan African Film Festival), the first Senegalese film to do so. Steadily gaining more and more attention but always faithful to his own style, Gomis’s fourth feature film Félicité was released in France in March 2017, to great critical acclaim. We had the honour of discussing his musical choices for the film in an earlier interview together. Subsequently, we asked the talented director about his favourite film scores of all time. His response varied from Senegalese musician Wasis Diop’s powerful first score to the cult film music composed by Maurice Jaubert for the French classic L’Atalante (1934). ‘Colobane’ — Wasis Diop (from Hyènes by Djibril Diop Mambety, 1992). The music by Wasis Diop for his brother’s film Hyenas is somehow both uplifting and terribly dramatic; it takes you into a completely unique world. ‘Taxi Driver Theme’ — Bernard Herrmann (from Taxi Driver by Martin Scorsese, 1976). This is a very classic theme, I know, but it is so powerful every time I listen. For that, I think it deserves a place in this selection. ‘Nola’ — Bill Lee (from She’s Gotta Have It by Spike Lee, 1986). The jazzman Bill Lee composed a delicate musical ambience for his son’s first feature film, heard here with the great vocals of the late singer Ronnie Dyson. I find it quite amusing in a sense, and it’s perfectly fitting with the spirit of the film. 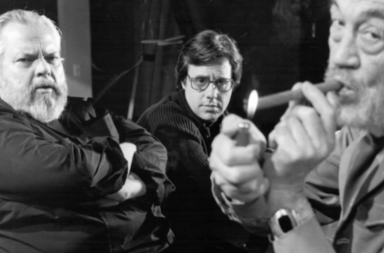 ‘Theme From The Conversation’ — David Shire (from The Conversation by Francis Ford Coppola, 1974). In this underrated film by Coppola, David Shire’s music is utterly superb, using both the sophistication of the ‘musique concrète’ technique (musical composition using recorded sounds as raw material) as well as simple, repetitive melodic patterns. ‘L’Atalante Theme’ — Maurice Jaubert (from L’Atalante by Jean Vigo, 1934). Maurice Jaubert’s music is fantastic, especially in this theme from the classic French film that I listen to quite regularly. ‘Charu’s Theme’ — Satyajit Ray (from Charulata by Satyajit Ray, 1964). Let’s conclude this selection with the magnificent music of Satyajit Ray. It is taken from his masterpiece Charulata, a beautiful Indian film that I warmly invite everyone to discover.